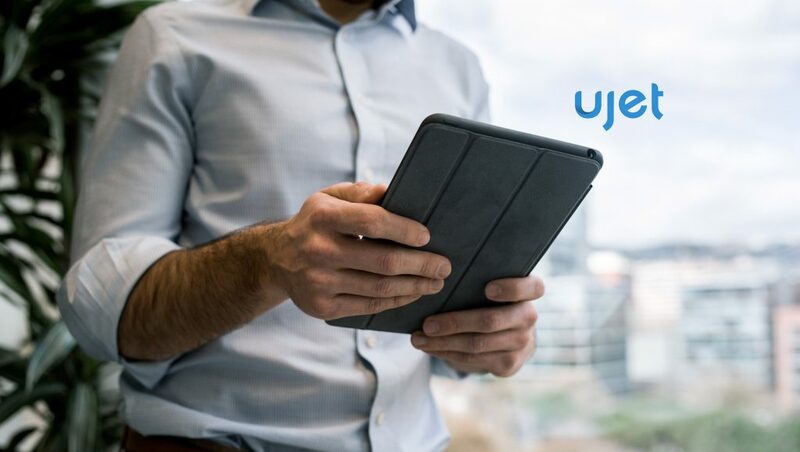 UJET, Inc., the company that makes it simple for any company to provide intuitive, modern support, announced the results of a survey it conducted in partnership with Branded Research Inc. to help retailers understand current consumer preferences that could come into play in the approaching holiday shopping season. The news points to strong and essential human connections between shoppers and retailers (online and traditional), even if taking different forms. The survey also uncovered some surprising findings related to millennials and customer support interactions with retail brands through new technologies, and security/data protection as it relates to shopping. For this report, results were derived from a 15-minute online survey instrument with 52 total questions for a total of 1,505 responses from adult (18+) Americans. Customer Experience: As Important as Quality or Price in Retail. Two-in-three (66%) Americans agree – when they make a purchase, customer service is as important as the product quality or price. However, the level of importance varies across generations: Boomers (71%) and Gen Xers (67%) are more likely to echo the sentiment than Millennials (60%). Don’t Cross A Millennial or Risk A Negative Review – Millennials (55%) are more likely to write a negative review online if they’ve had a poor experience with a brand’s customer support compared to boomers (38%). Millennials are also more likely to take advantage of a retailer’s goodwill efforts to make up for a bad experience. Roughly one-in-four (24%) millennials say they have falsely reported an unpleasant experience to a customer service department while shopping with the expectation of a discount or coupon, while fewer Gen-Xers (14%) and boomers (2%) say the same. “Breach Fatigue Epidemic” Is Numbing Shoppers Fears – 77% of respondents were somewhat or very concerned with privacy and security of their personal data when shopping online. However, when asked if a large, public security breach would impact their desire to buy products or services from the company affected, only one-in-three (29%) said it would significantly. When we examine this statistic more closely, Boomers (33%) are more likely than Millennials (24%) to say they would not buy any products or services from a company that was recently a victim to a large-scale data breach – indicating the younger generation is less likely to change their shopping habits due to security concerns. Huff and Puff, But Brick and Mortar Shopping Not Blowing Down Just Yet. In the last three months, consumer have made purchases across all channels – in physical retail stores (69%), online via laptops or tablets (65%), and on their smartphones (30%). AI Is Not A-OK. Many believe artificial intelligence (AI) will eventually replace humans in helping consumers address support and service questions and issues. However, 58% of consumers surveyed reported that chat bots are not as effective as they could be. The majority (56%) of Americans surveyed prefer to chat with a service representative as a way to resolve issues, and by generation Millennials (63%) and Gen Xers (62%) are more likely to prefer brands with online chat for issue resolution than Boomers (45%).